As a family, we read a lot. We have been reading to the boys from pretty much day one. We will read to them in the afternoons, after dinner, and especially before they go to sleep. Even going to the library is a special treat. I received a few books the other day though, that have easily become our new favourites. Let me just start off by saying, some of my favourite children’s books to read are usually rhyming stories, stories with a rhythm to them. sir mouse doesn’t have that rhythm, but it has this great flow that is hard to describe. The dialog between Sir Mouse and the other characters was so easy to read, like a stream of my conscious being put out into a kids book. Sir Mouse is like every other knight. Sword, suit of armour, brave and daring tendencies! Except, Sir Mouse is a girl. Bold Sir Mouse. And her best friend?, is Dragon. Of course. 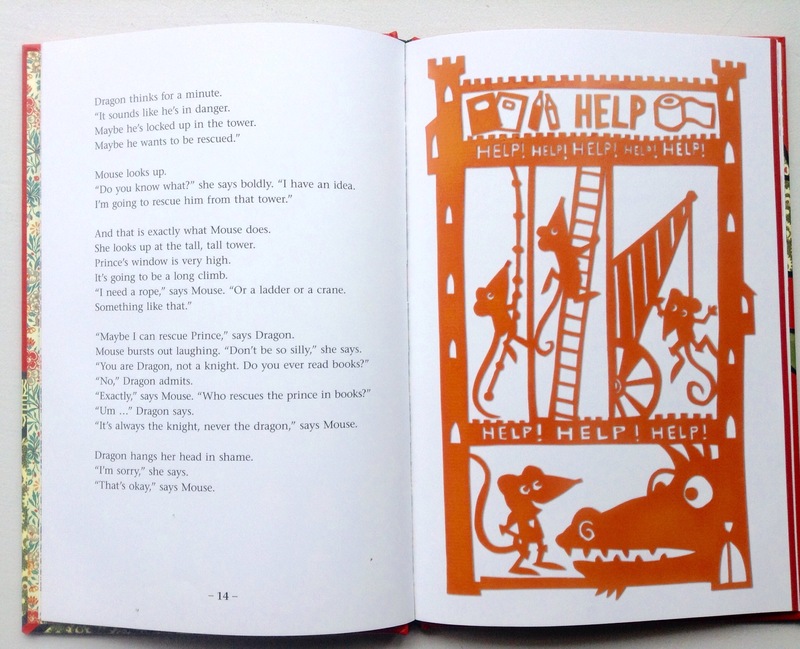 Sir Mouse and Dragon become lovely friends despite all the prejudices and standard expected behaviour. 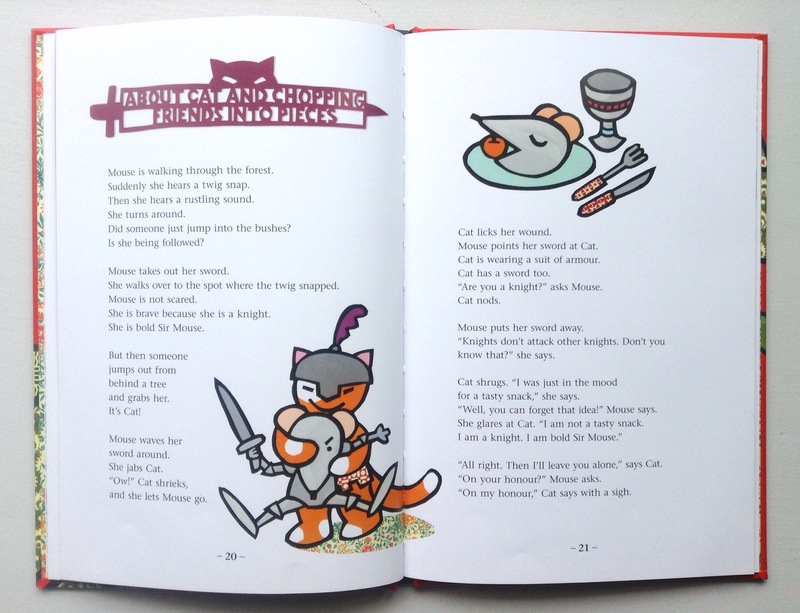 Mouse, as a brave knight, is full of logic. Especially about important things, marriage, friendships and even the duties of war. Yeah, seriously. 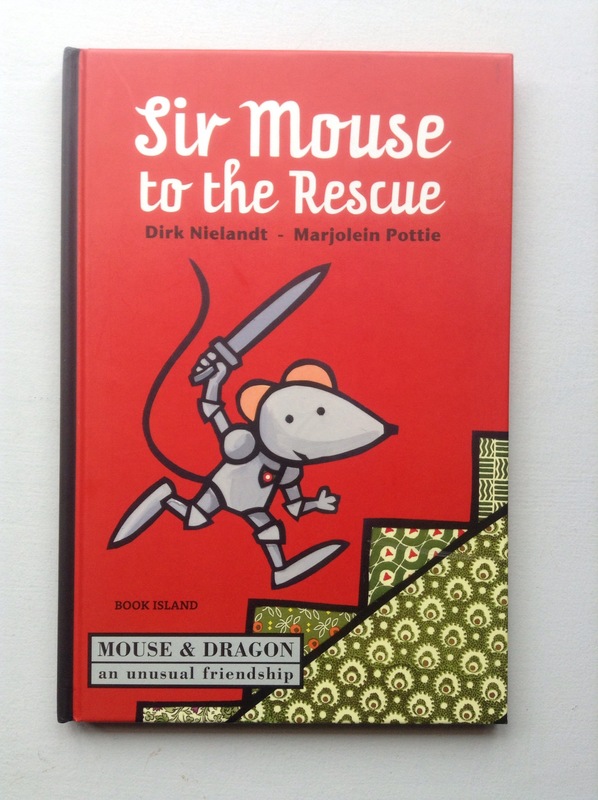 You can purchase Sir Mouse directly from Book Island. 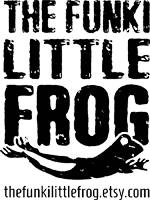 Book Island is a New Zealand-based publishing house with a bold dream of enriching children’s and adults’ lives in the English- and Dutch-language market. Definitely check out their other books!